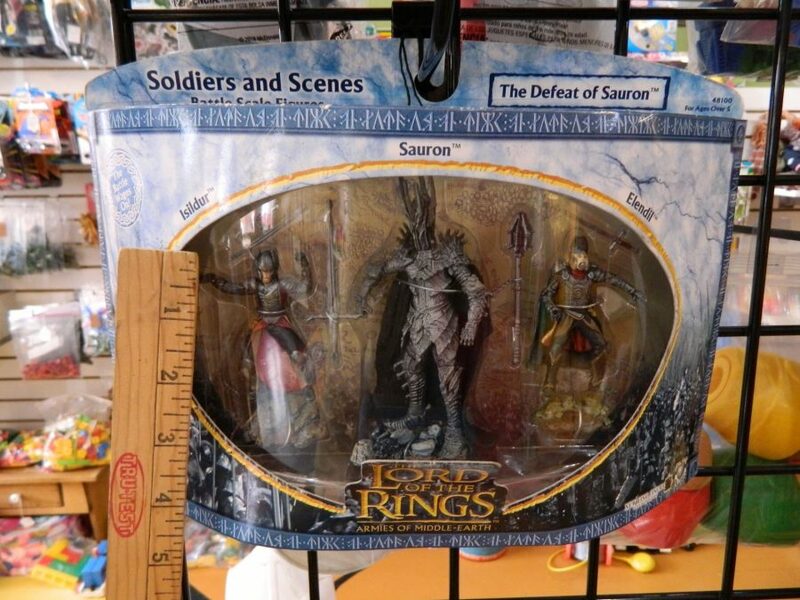 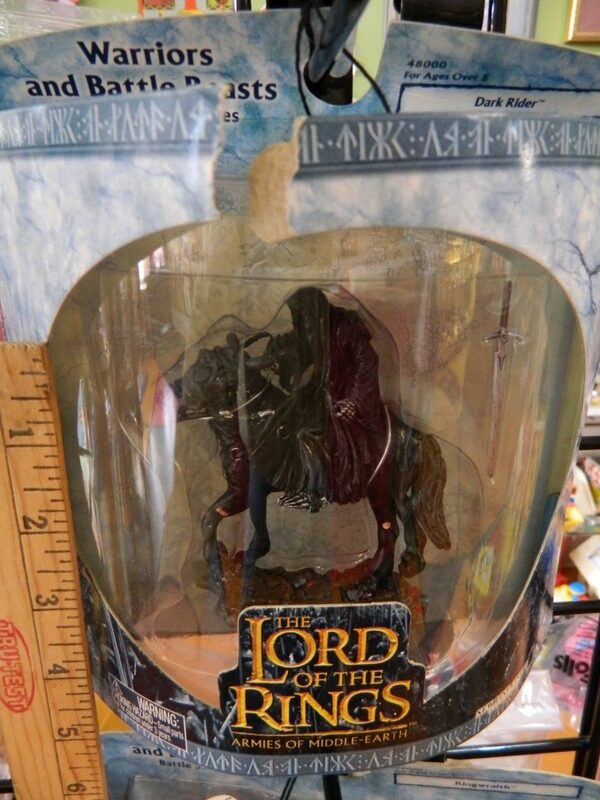 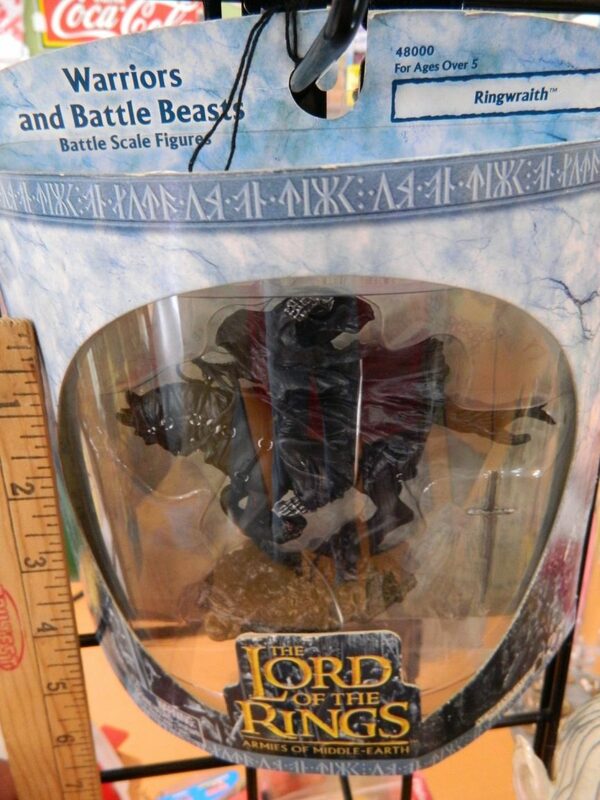 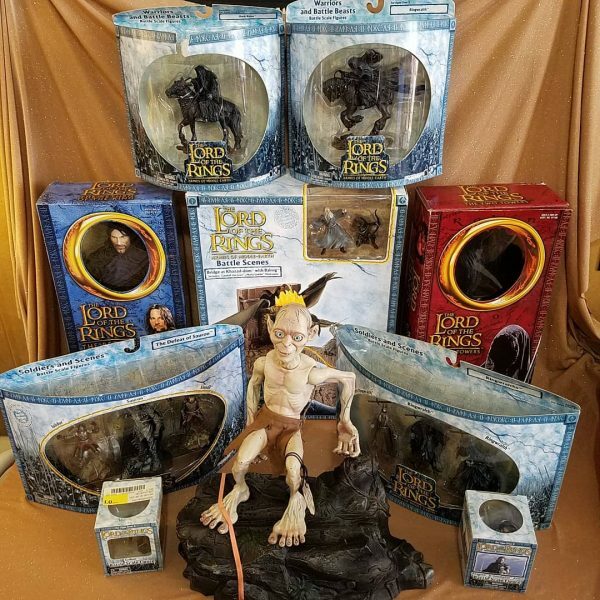 Assorted NiSB Lord of the Rings action figures from 2002 and 2003. 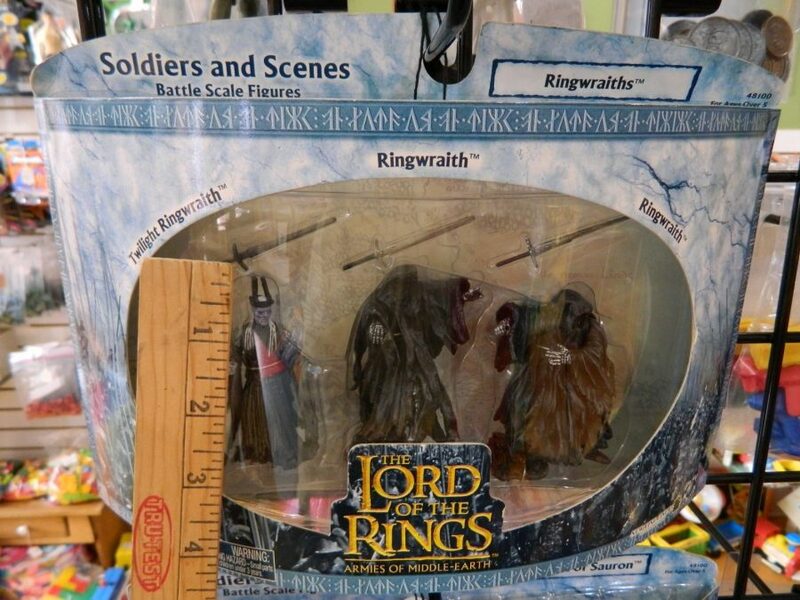 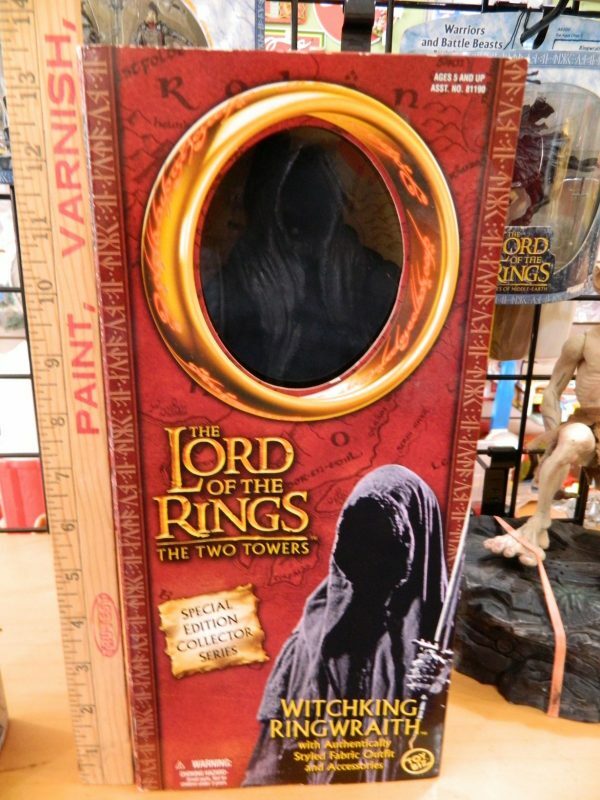 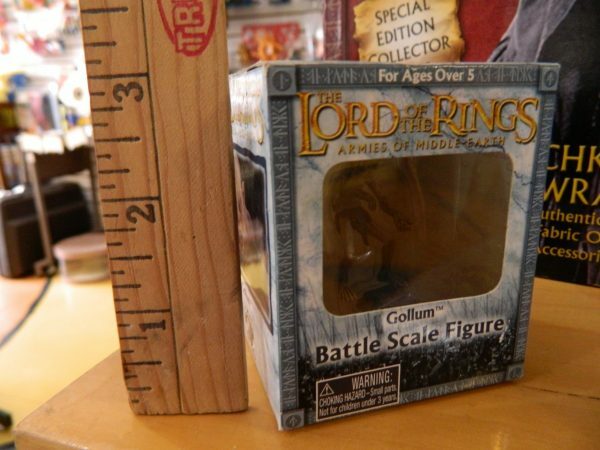 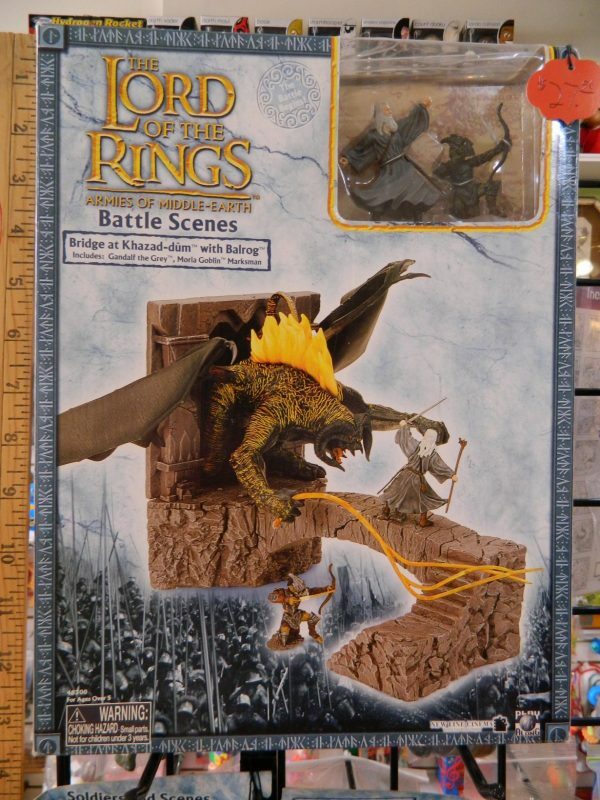 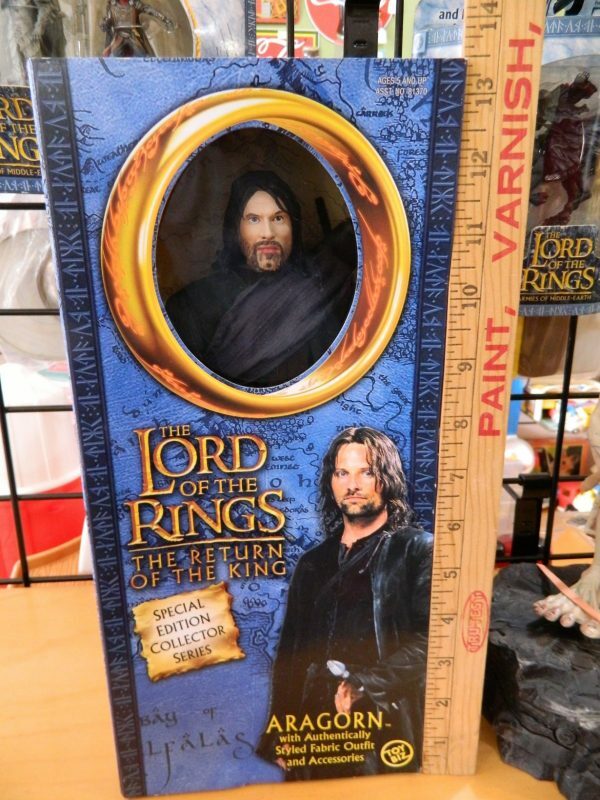 These great figures came out with the release of the Lord of the Rings movies in 2002 and 2003. 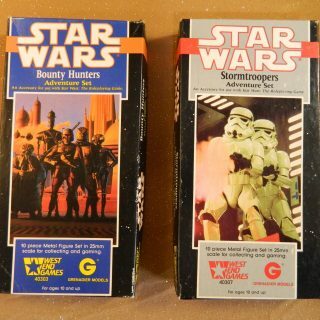 All figures are factory sealed in original packaging, and generally in excellent condition. 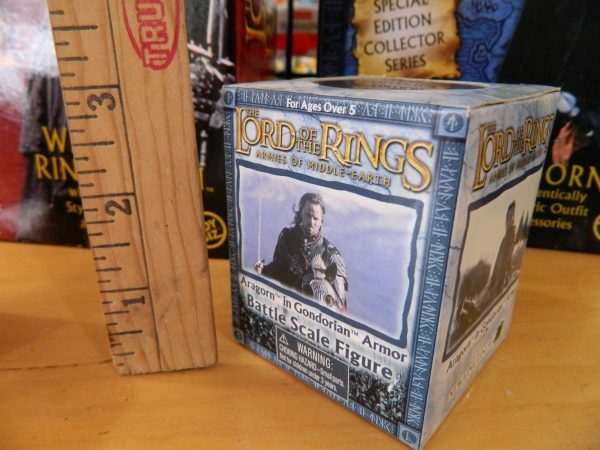 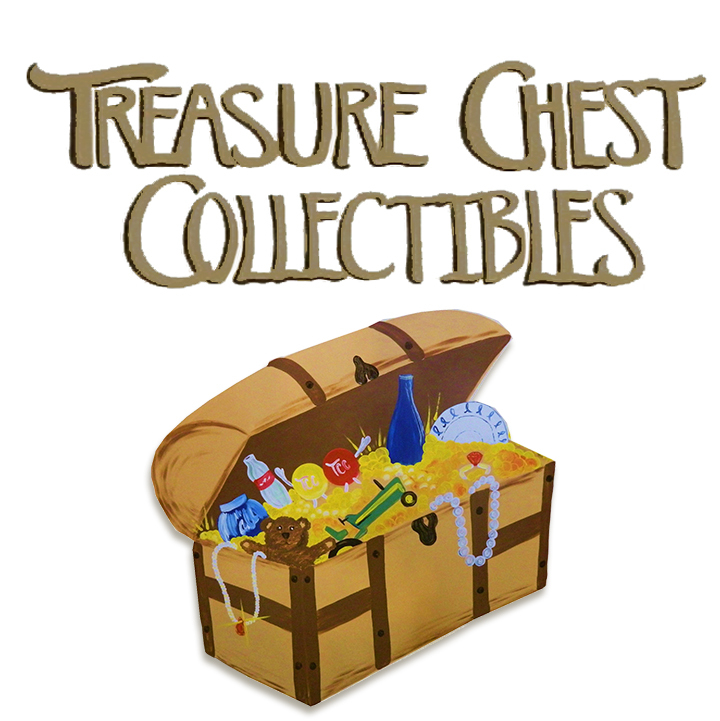 These are ready to join collection of figures, or even priced reasonably enough to be played with! If you are interested in the loose Smeagol/Gollum talking figure just inquire.